On short trips and longer days around town, you have a lot to carry, and you’re also bringing a child in tow. 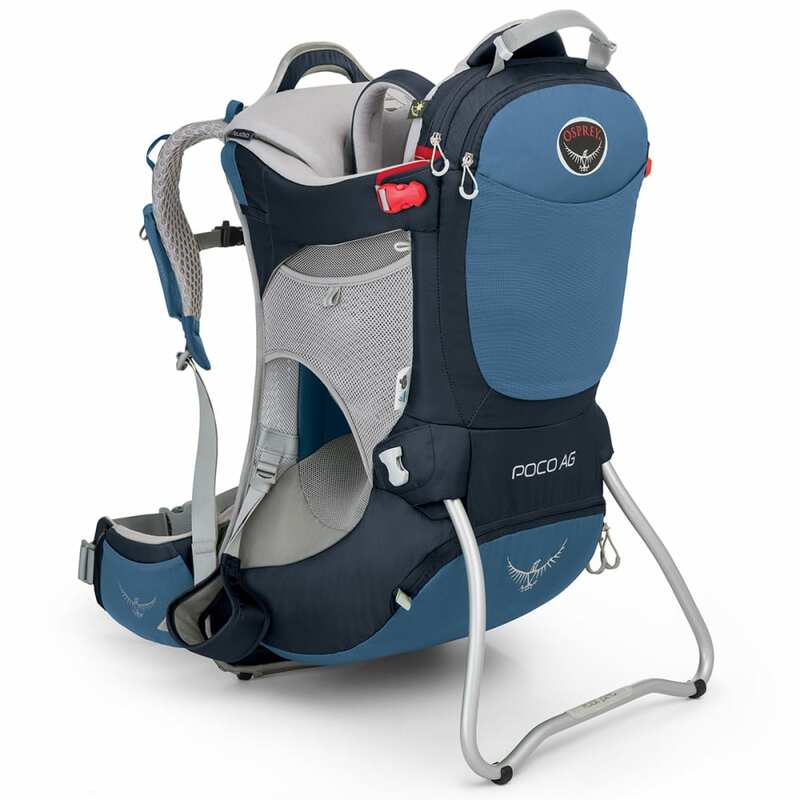 To keep everything together, the Poco AG gives you 20L of room for your basics and presents a fully-framed cockpit, complete with a fleece-covered butterfly harness, for your little one. As its Anti-Gravity suspension system gives you better load stability, the Fit-on-the-Fly hip belt ensures the pack fits exactly to your body.